Saddhaloka (David Luce) was born in 1948 in Jersey in the Channel Islands. He studied History at Leeds University, and on completing his studies travelled overland to India. On his return to the UK he worked in farming for six years, the last three in a village community with people with learning difficulties. 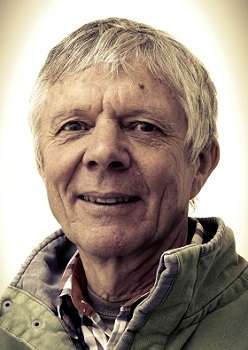 In 1979 he moved with his young family to Norwich in order to explore Buddhism and the Triratna Community more fully. He was ordained in 1981, and then worked in the Norwich Buddhist Centre until 1994. 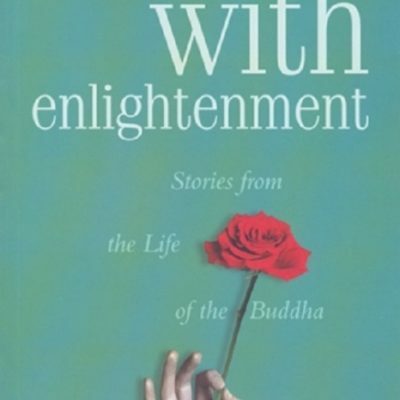 In 1995 he moved to Padmaloka Retreat Centre in Norfolk, where he spent twenty years helping prepare men for ordination into the Triratna Buddhist Order. In 2015 he moved to Adhisthana in Herefordshire. Saddhaloka has travelled regularly to Finland, Estonia, Russia, Ukraine and Poland to run Buddhist activities. 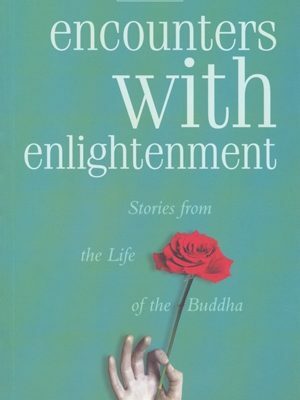 Encounters with Enlightenment grew out of the great enjoyment and inspiration Saddhaloka found in coming across the historical Buddha of the Pali canon. The book has been translated into Dutch, Brazilian Portuguese, Russian and Polish and it is in the process of being translated into Malayalam.